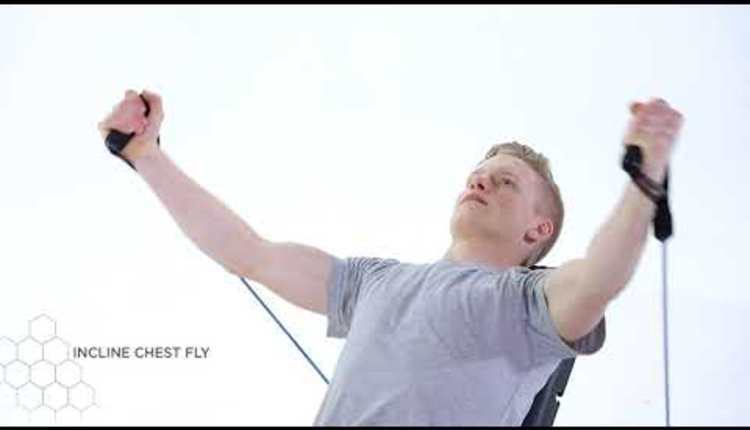 Joe Vennare, co-founder of Hybrid Athlete and PFP Trainer of the Year finalist, shows us how to add variety and excitement to your exercise routine with this new move - the Sandbell overhead slam. 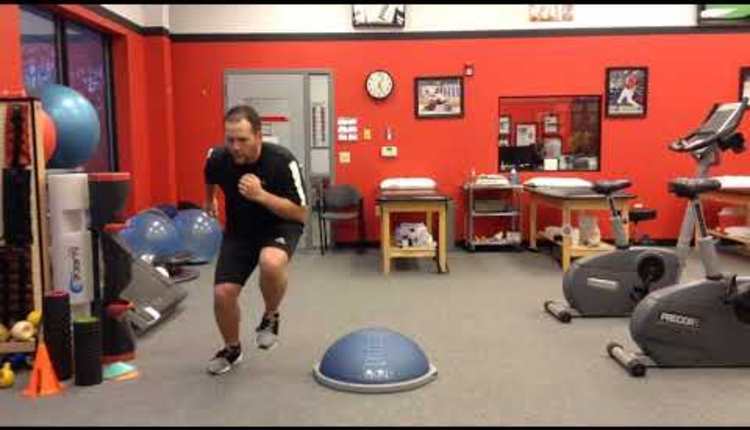 This total body move engages multiple muscle groups, making it an efficient and functional addition to your workout. Train your core and boost your calorie burn with the Sandbell overhead slam.